Below, you will find a collection of some of my favorite food products, meal planning tools, and other resources, as well as a ton of discount codes! View each image to read more about why I love each of these products and how I use them. If I have a discount code to offer, you’ll find it there too. Click the image to shop for each product online. I do receive a commission on some of these products, if you choose to purchase them using the links I've placed below. But rest assured that ALL of these products have passed the Milk & Honey Nutrition standard of quality. Fish Fixe. Premium Seafood Delivered. (Use code MILKNHONEY for $10 off.) Did you know the average American doesn’t eat the recommended amount of seafood each week? The American Heart Association recommends eating seafood 2x/week or more. If preparing seafood at home seems intimidating to you, Fish Fixe is perfect for you! Each package contains 16, 6oz. portions, already frozen and easily stored in your freezer. They’re quick to defrost and make offering seafood to your family a breeze! I serve Brazi Bites (frozen Brazilian cheese rolls) to my family at least 1-2x/week. They’re super easy to throw in the oven and are the perfect side item with dinner or on top of a salad. Want a latte every morning without the $5 price tag? This machine allows me to use regular coffee to make everything from a warm latte, to cold brew, to other specialty drinks. Use code milknhoney20 for 20% off. I use avocado oil in all of my cooking and baking. It’s high smoke point, makes it ideal for any type of cooking method, and the mild flavor means it won’t interfere with the flavor profile fo your dish. Soozy’s muffins are perfect for on the go snacking or a quick breakfast in the morning. They’re made with real food ingredients, no fillers, and are lower in sugar than traditional muffins. Use code milknhoney20 for 20% off. 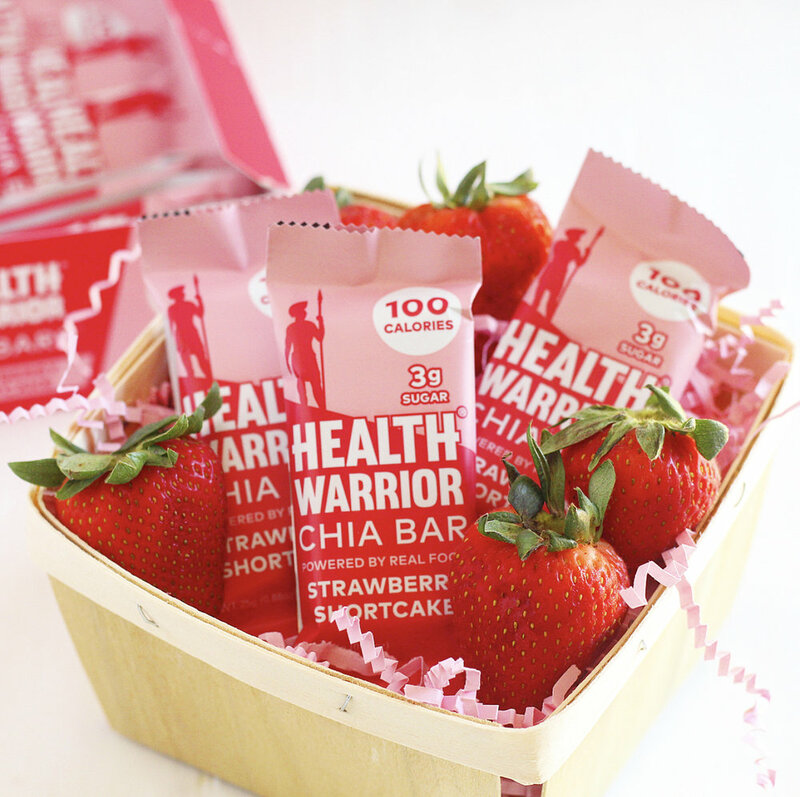 These bars are perfect for a smaller snack. I like the smaller size, compared to other bars that may be more than you’re looking to have. They’re also very low in sugar, but higher in fiber. The Strawberry Shortcake is my favorite flavor! Use code milknhoney20 for 20% off on their website. 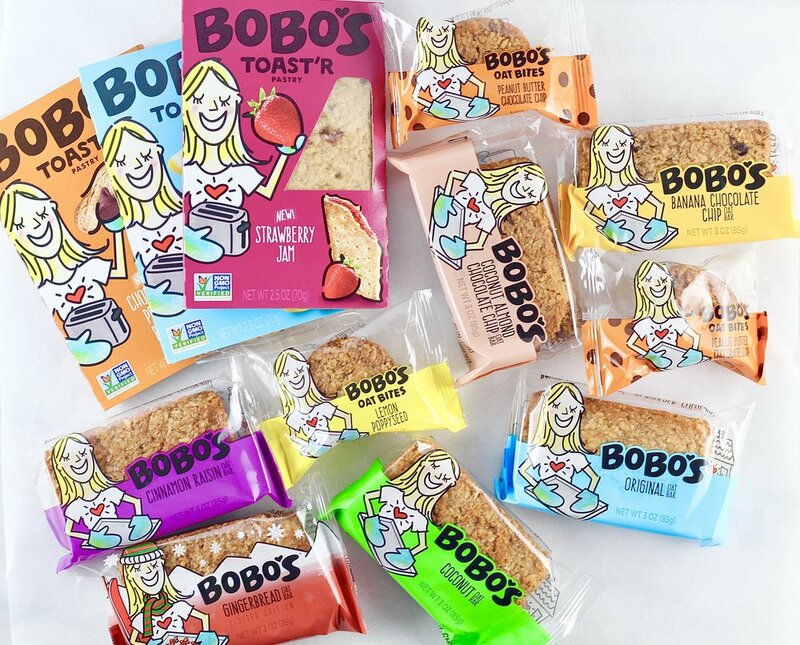 Bobo’s Oat Bars are larger than most protein/energy bars in this category, but this makes them perfect for a meal replacement. They pack enough real food and nutrition into each bar that it can sustain you for several hours. The Maple bar is my favorite! If able, I do like to pair a fat source like nut butter with each bar. RX Bar offers a great mix of protein and carbs for a quick snack or as part of a meal. The Lemon Bar is my favorite flavor. Use code MILKNHONEYNUTRITION for free shipping. Square Bars come in a variety of flavors and options, but they’re one of my favorite “healthier dessert” options. My favorite flavor is the Chocolate Covered Mint. Crazy Richard’s offers the smoothest natural nut butters I’ve found. No added sugar or sodium… and my kids agree too! 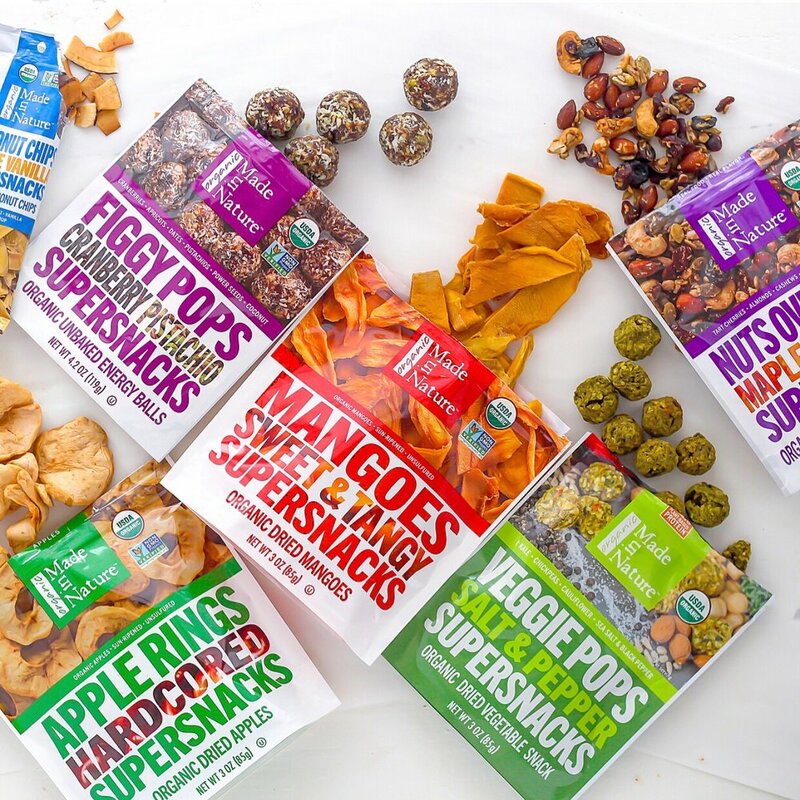 This brand offers high quality snacks that make snacking on-the-go super easy. My favorite products are the veggie pops and dried mango. Use code milknhoney20 for 20% off. I don’t use protein powder super often, but I prefer a plant based protein when I do use it. The Chocolate and Vanilla Protein Powders from Health Warrior also come with some added probiotics, and use pumpkin, chia, hemp, and flax seeds as the protein source. I get asked all the time if I give my kids a vitamin, and what kind. I’ve given them these Smarty Pants Kids gummies for years. A quick glance at my instagram will show you I LOVE my air fryer. It offers super easy prep and clean up, and the crispiest best tasting food. Check out my air fryer ebook here too. Use code MILKNHONEY for 10% off. And read my post about the terrifying experience that taught me how a medical ID saves lives here. I’ve used Andalou Naturals skin care products since spring 2018 and can tell a noticeable difference in the tone and smoothness of my skin. I order them from Amazon or buy them in person at my local Sprouts Farmers Market. We’ve had our Bentgo lunchboxes since my oldest was 2 and they’re still going strong! They’re perfect for kids lunches at preschool, a zoo trip, or for eating on the go in the car on road trips. I found this lunch container randomly on Amazon a few years ago and it is the perfect size for packing on the go lunches or snacks for myself. 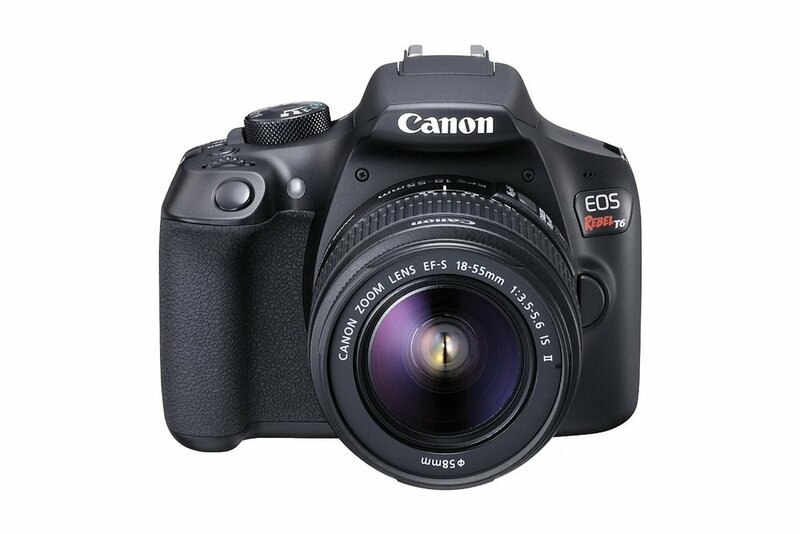 This is the camera I use to shoot most of the photos you see on my website.